Walking in the corridors of Mzuzu University after having been awarded a scholarship by the Regional Universities Forum for Capacity Building in Agriculture (RUFORUM) to study for a Master of Fisheries science degree was a dream come true for me as l had been yearning for the opportunity. What is more fascinating is the experience I have had interacting with the farmers at community level thanks to the thrust of the Master’s programme which deviates from just technical research to action research. I have benefited from the interface with the farmers by learning from them and those from me and now l have become a change agent. Today the rural fish farmers I worked with have graduated from subsistence to semi-commercial fish farming as they can now formulate an affordable fish feed using locally available plant ingredients which has steadily increased fish production. 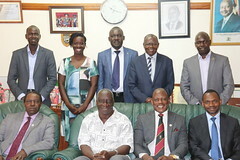 In addition, the RUFORUM programme has allowed me to expand and improve my analytical skills through thesis writing, which exposed me to advanced statistical packages such as R statistics, advanced livestock and fish feed formulation techniques, regular seminars, international and local conferences. Through this I have improved my presentation skills, writing skills as well as statistical skills. Through my course, I have mastered the ability to find problems that are researchable, I can ably help in bringing new technologies or innovation to rural communities that are demand driven, directly impacting to the communities. In addition, I can academically and socially help in mentoring other upcoming young scientists to make meaningful impact through research and development. I thank the Principal Investigator, Dr. Wales Singini and the whole supervisory committee for the technical support and constructive criticisms. 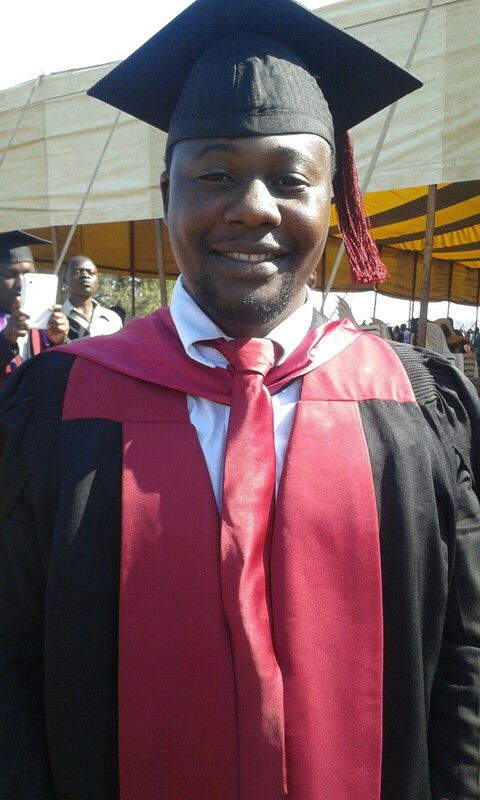 I would like to express my heartfelt gratitude to Prof. Adipala Ekwamu and the whole RUFORUM Secretariat for the financial assistance during my MSc program. Please click the link to access Kumbukani thesis: http://repository.ruforum.org/documents/nutritional-evaluation-plant-ingredients-diets-tilapia-rendalli-nkhatabay-northern-malawi.